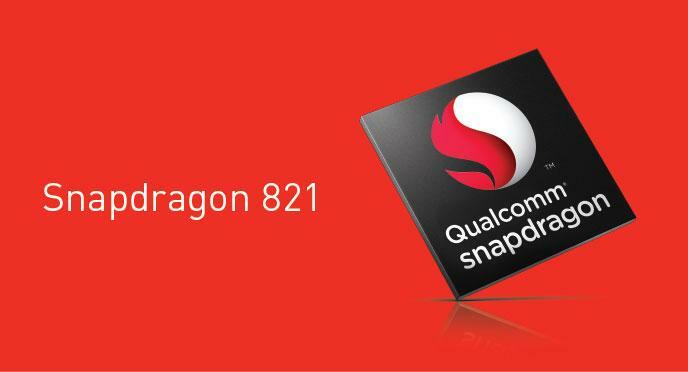 Manufactured on the same 14nm FinFET technology as Snapdragon 820, Snapdragon 821 will provide the next level of computing performance in upcoming Android powered handsets. Manufacturers who have decided in the end that a Snapdragon 821 is going to be their pick for future devices should also be aware that a higher clocked processor will require them to fit in a larger battery capacity. Failure to do so might not end up delivering the user sufficient battery life, but there are also ways in which you can downclock the processor in order to conserve more juice.